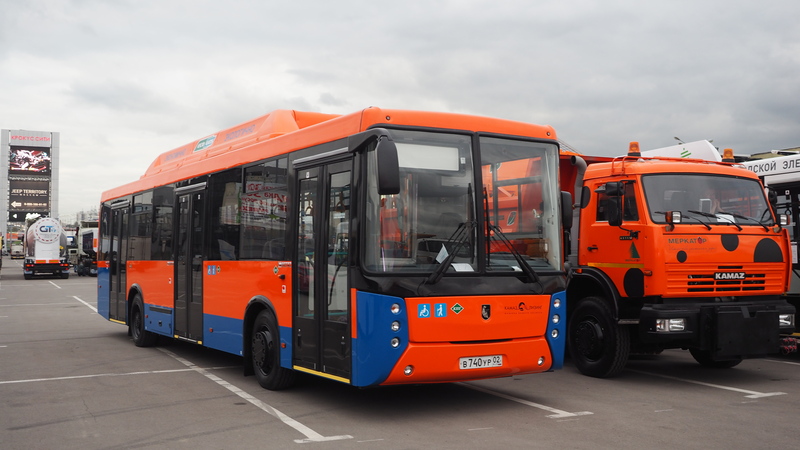 A large party of CNG buses, manufactured by NEFAZ, which is a subsidiary of KAMAZ in Bashkiria, has been delivered to the Committee of Transport, Traffic Management and the Development of Road Network in Yekaterinburg. All buses are equipped with Euro-5 standard, 279 hp Daimler M906 LAG gas engines. In addition, GPS/GLONASS navigation systems and destination indicators are also installed in the buses. The official dealer of KAMAZ – KAMAZEXPORT – is the supplier of the vehicles in UAE.